Sunny, unique and unspoiled, the Maldives islands are characterized by a unique coral nature and thus they possess unique tourism resources . 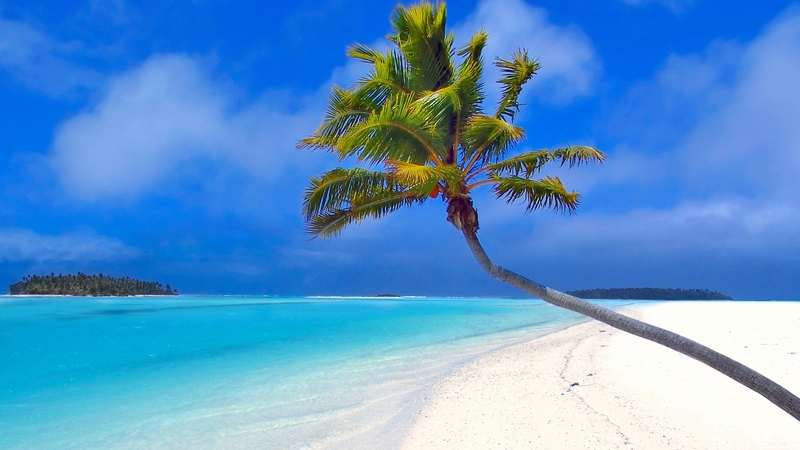 The Maldives are known for their natural beauty including the blue ocean and white beaches,accompanied by clean air. Tourist can enjoy the privacy and intimacy of a secluded, natural setting and a warm inviting atmosphere, where the sunsets are spectacular! 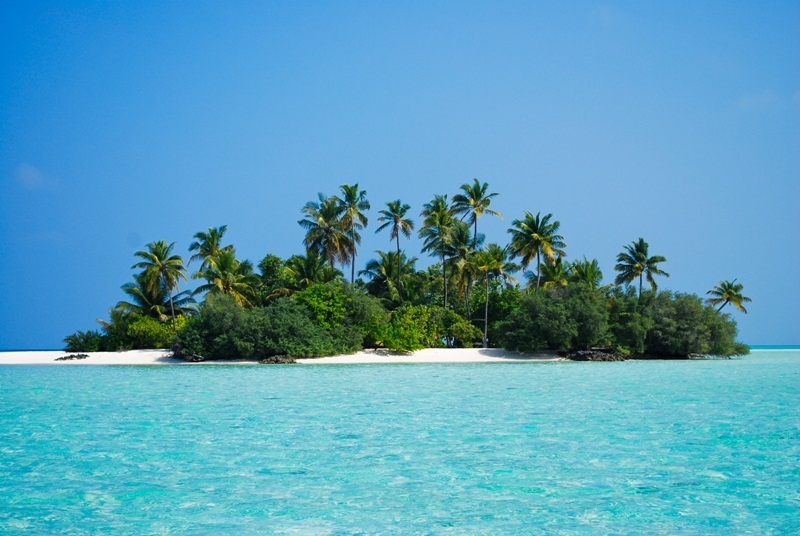 These small, picturesque islands with dense tropical vegetation including shrubs, flowering plants and tall coconut palms surrounded by white beaches, crystalline lagoons that exhibit all shades of blue is the combination that has acclaimed Maldives as paradise on Earth. 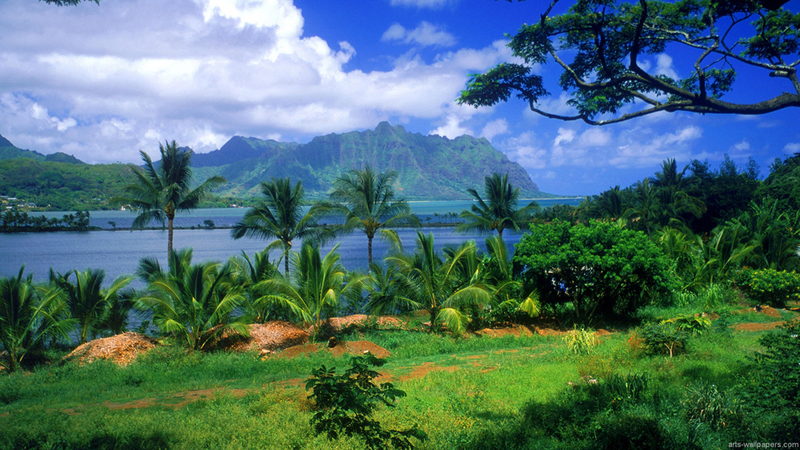 All the islands are encircled by a lagoon blessed with crystal clear water. 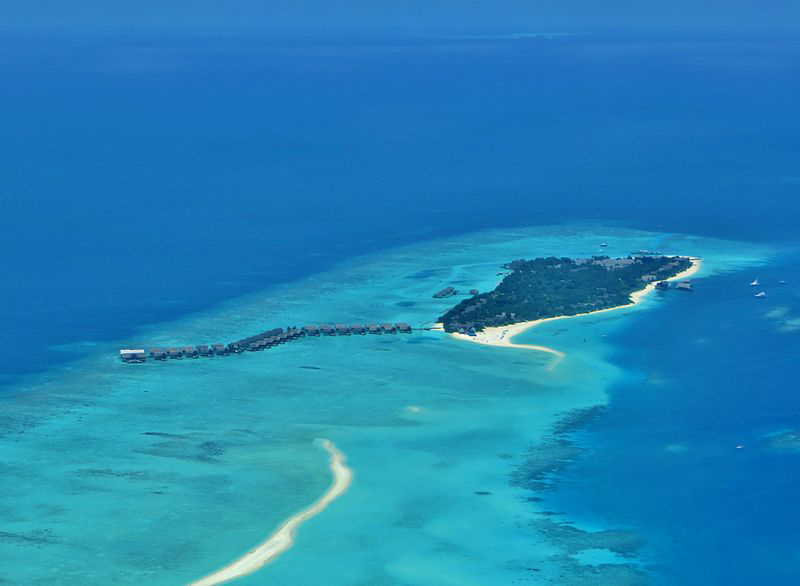 These islands are protected by a reef structure, housing one of the most exclusive and spectacular underwater life. The richness and variety is astonishing; dazzling coral walls, magnificent caves and schools of brightly coloured tropical fish are all around down to the reef , considered as the best destination for honeymoon couples . Because of its marine location, the Maldives boasts every kind of water-based adventure sport like underwater scooter, paragliding , Canoeing & Catamaran sailing, Free diving & Fun tube riding, Jetski & Kayaking, Kite surfing & Knee boarding, Parasailing & Surfing and Wakeboarding & Water skiing and of course swimming, fishing, scuba diving and snorkeling. It is not only divers and snorkelers who enjoy the profuse underwater resources, but also beach tourists are attracted by the nature of the beaches and the climatic conditions as well. Maldives offers world’s best diving and snorkelling activities that can make adventure lovers happy and experience the Adventure Tourism. The richness and diversity are amazing; beautiful coral walls, amazing caves and shoal of glowingly coloured tropical fish welcomes tourists when they get down to the reef. 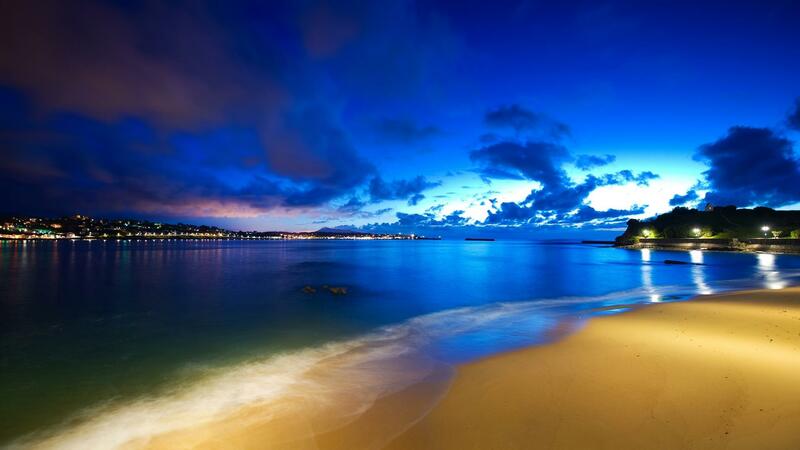 This environment really guarantees relaxation and recreation. For the energetic and adventurous, the Maldives is just as rewarding a Destination as it is for the laidback vibes for the leisure tourists. 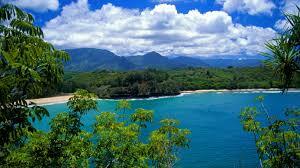 So also it offers bountiful nature tourism for the nature lovers. 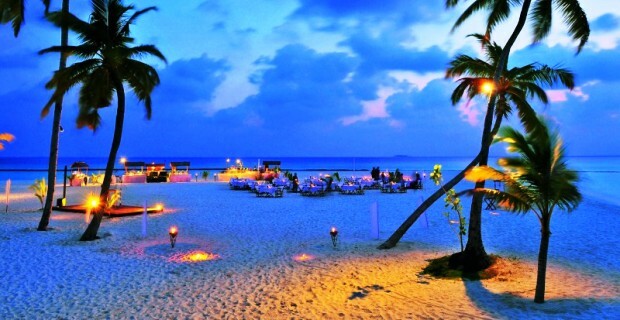 Maldives is home to some of the best beaches in the world and often called honeymooners’ paradise for the same reason. Beaches like Fulhadhoo beach, Biyadhoo beach, and Fihalhohi beach are mesmerising. While some beaches may boast softer granules than others, the basic fact remains that whiter-than- white powder sand and luminous cyan-blue water like what is seen in Maldives is unique in the world. 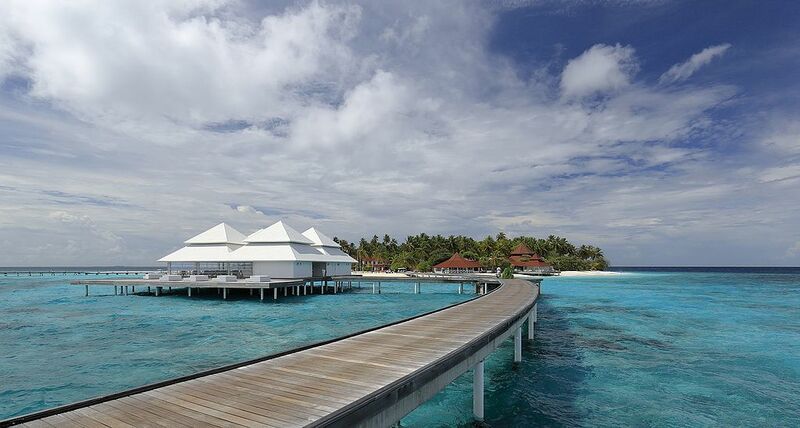 Maldivians are esteemed around the World for their hospitality and affability towards their guests. 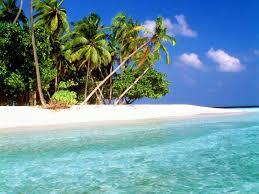 The natural beauty of the Maldives attracts tourists all over the world and every year. Maldives is ranked among the best recreational diving Destinations of the world by virtue of its extraordinary underwater scenery and clean water,. 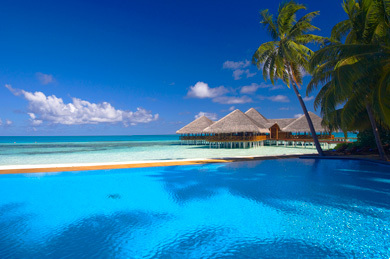 Udiron Tours and Travels offers most affordable price as a part of promotion of ecotourism, practiced in the Maldives. 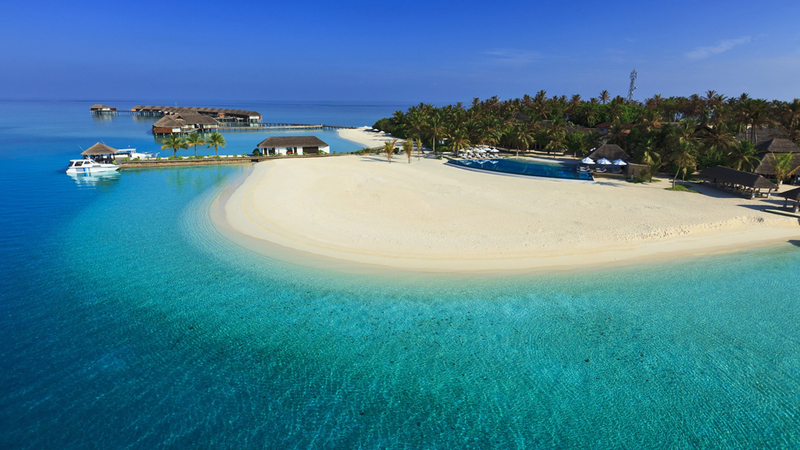 Stunning white-sand beaches and an amazing underwater world make the Maldives an obvious choice for a true holiday of a lifetime.